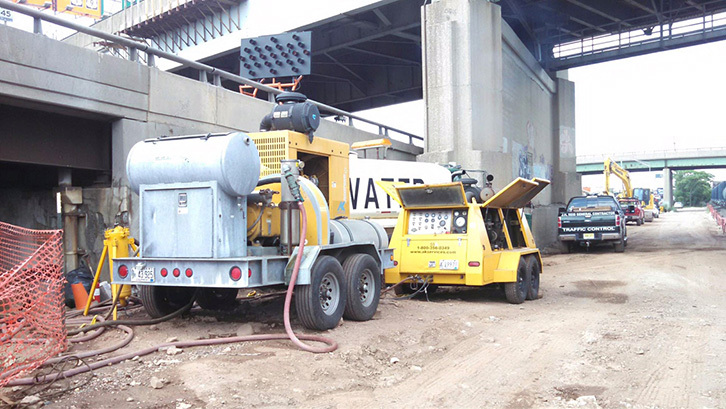 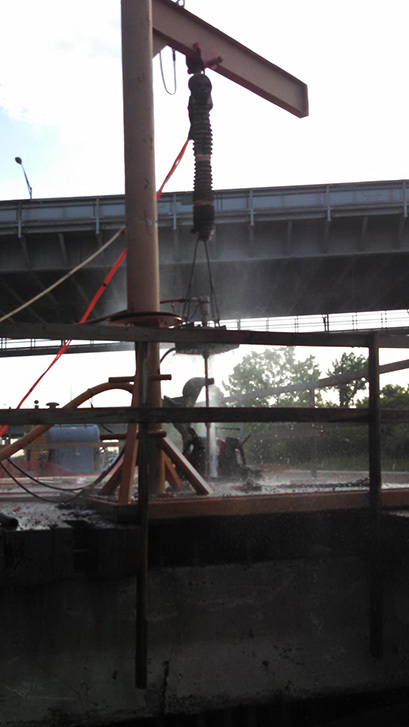 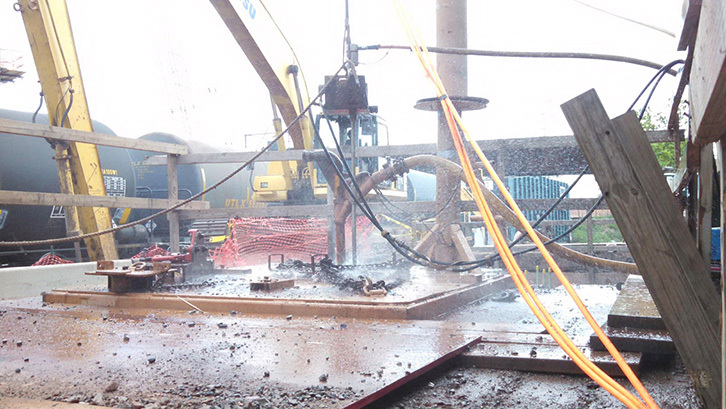 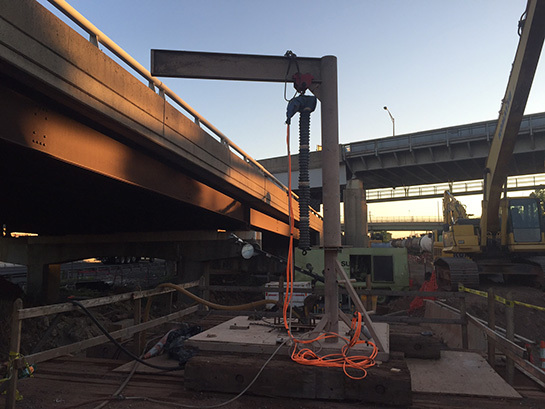 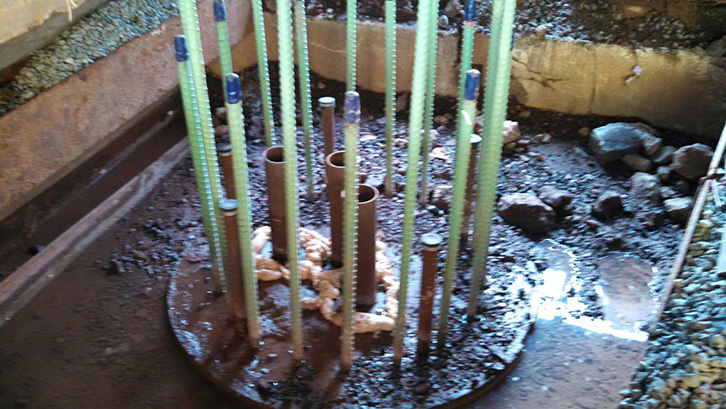 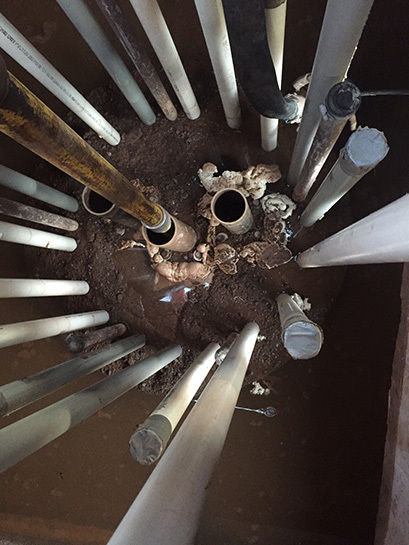 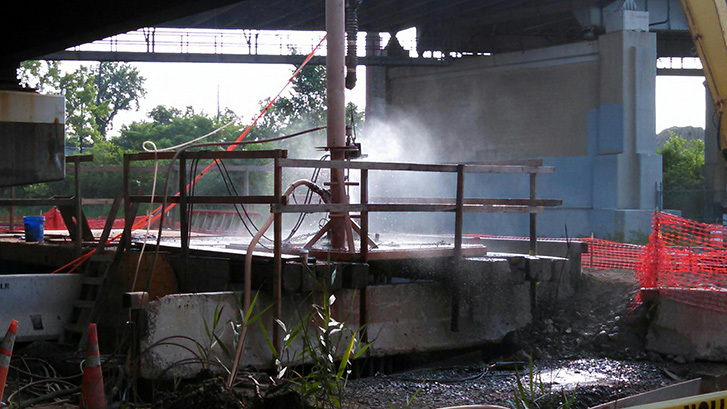 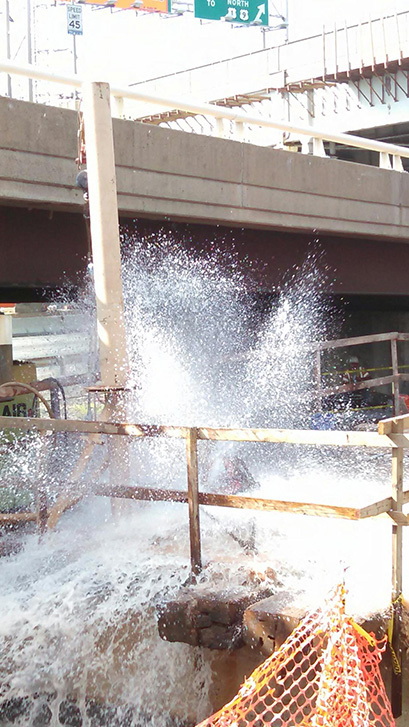 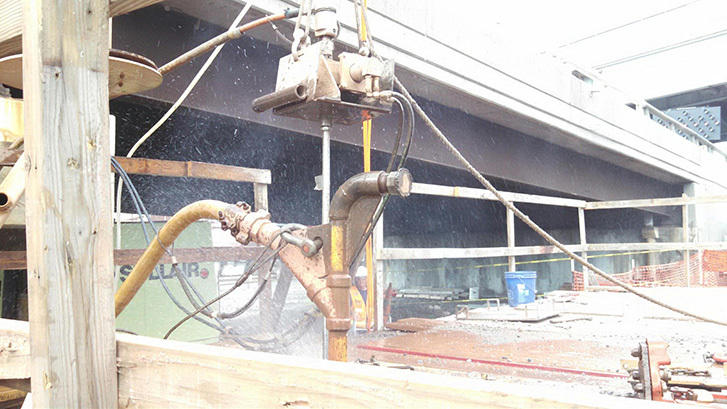 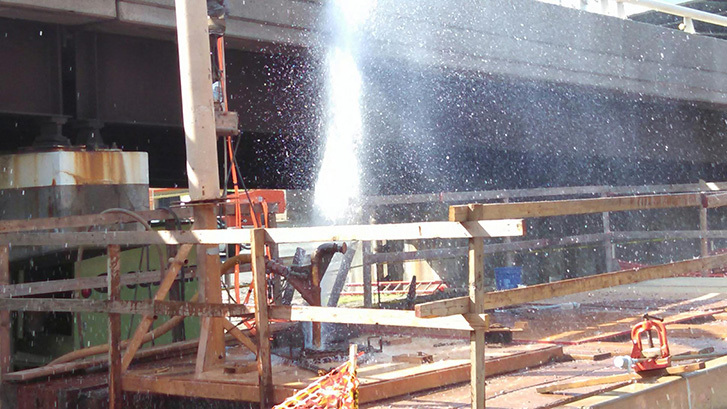 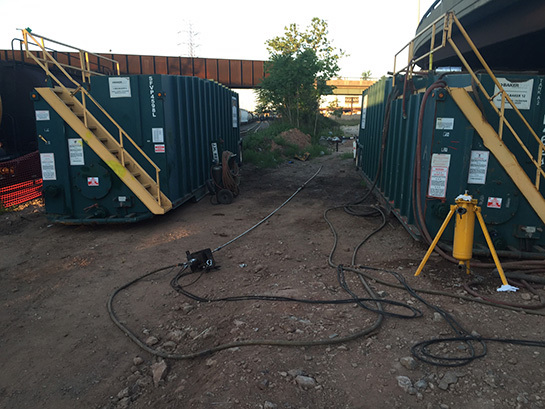 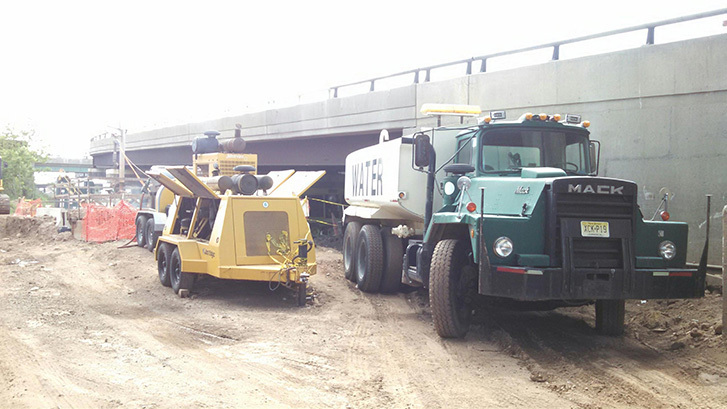 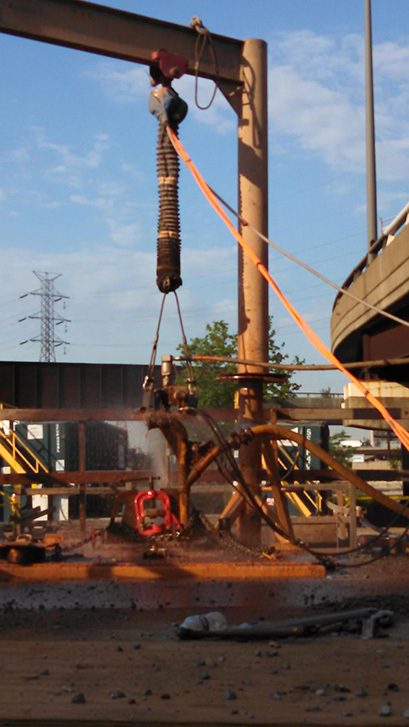 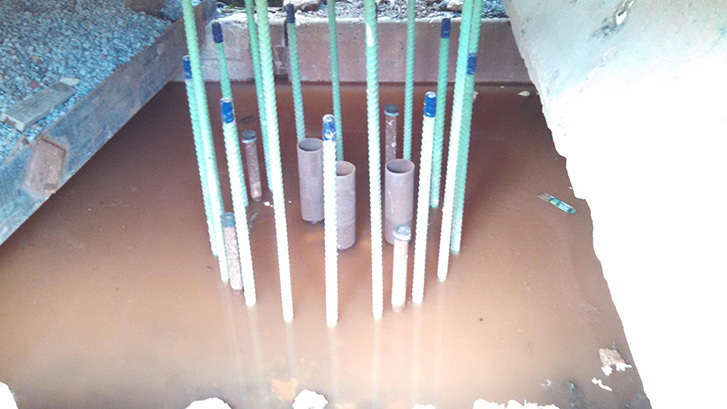 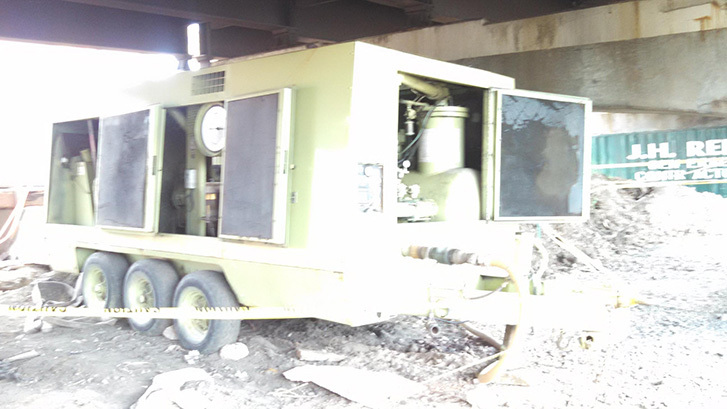 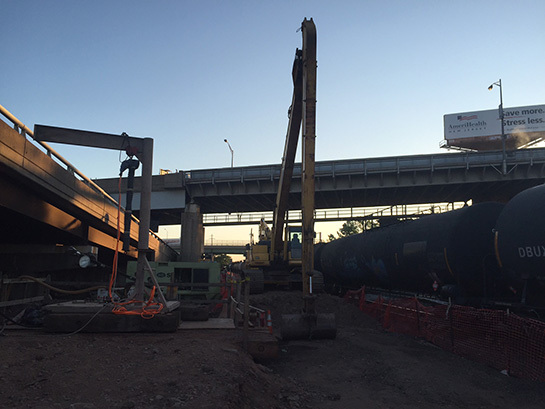 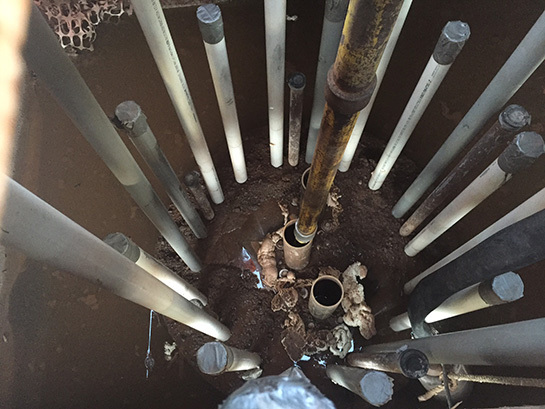 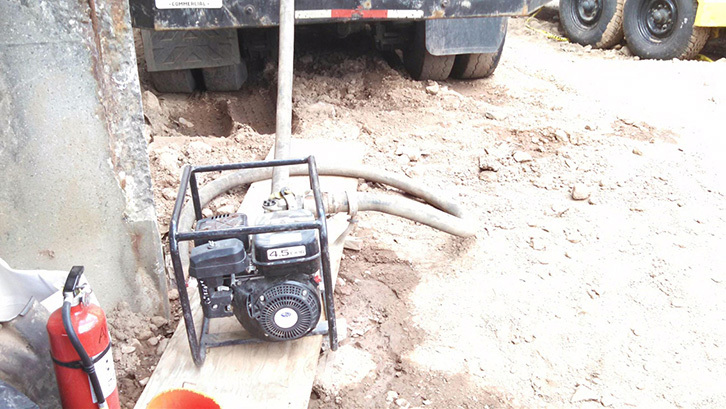 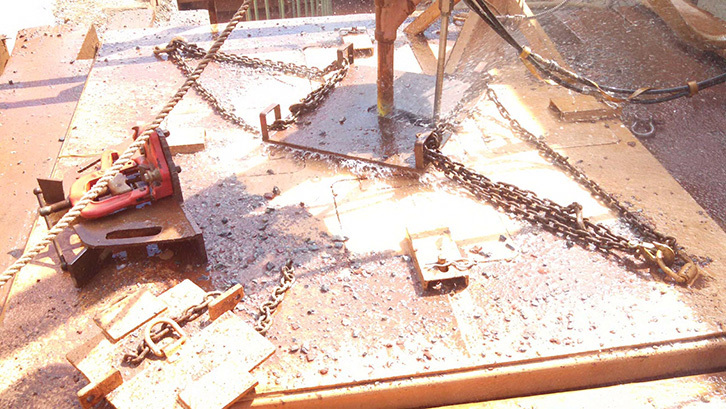 AK Services provided hydro demolition services for anomaly removal on drilled shafts at Goethals Bridge, New Jersey. 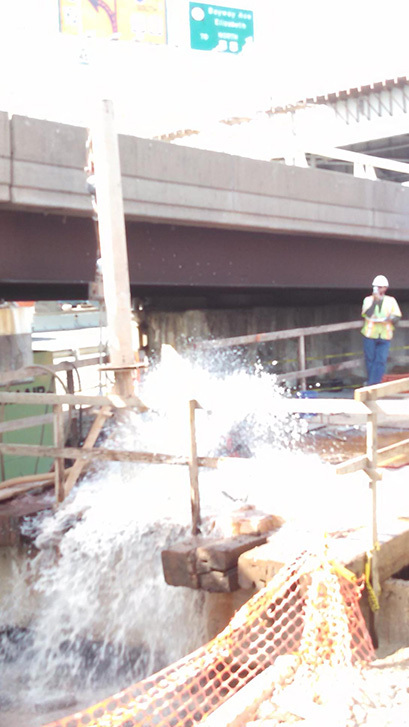 This was the only section of bridge that was not going vertical, and it was extremely schedule-critical. 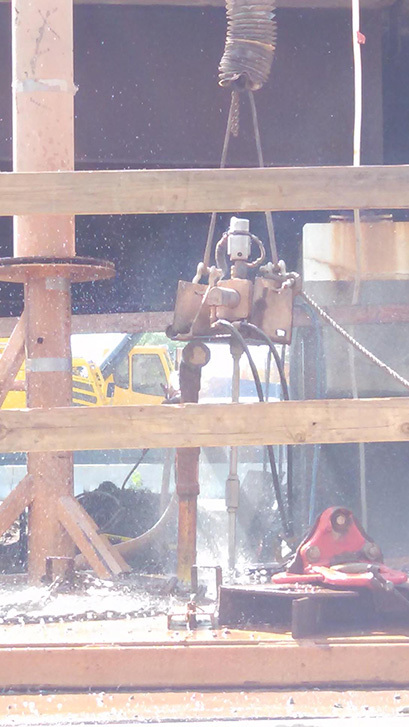 The AK Team successfully got the project back on-schedule again, and used the test cores to successfully remove all anomalies.